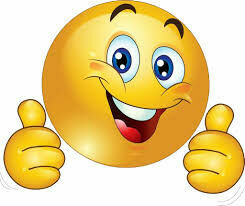 If your reaction is anything like ours and you want to eliminate emergency breakdown costs from your bottom line, give us a call. 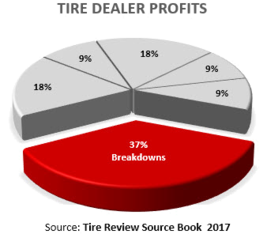 A‍‍‍ respected industry source for tire analytics published its annual data book on commercial tire dealer profits and it was a shocker! Tire dealers’ largest profits come from emergency road service which you have no alternative to paying. But 90% of emergency roadside breakdowns are preventable. Let’s read that again. It can’t be right can it? 90% of emergency roadside breakdowns are preventable.